Venue: No.18 Hotel, Fort Kochi. 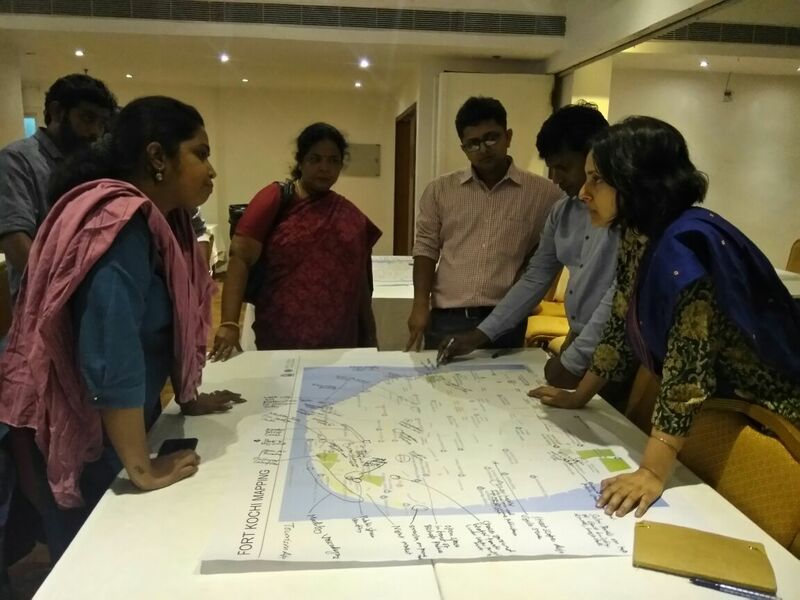 WRI India in Collaboration with Kochi Municipal Corporation and Cochin Smart City Limited is developing a framework for development of streets and public spaces along with intermodal connectivity between the bus station, boat jetties and other intermediate modes of transport. 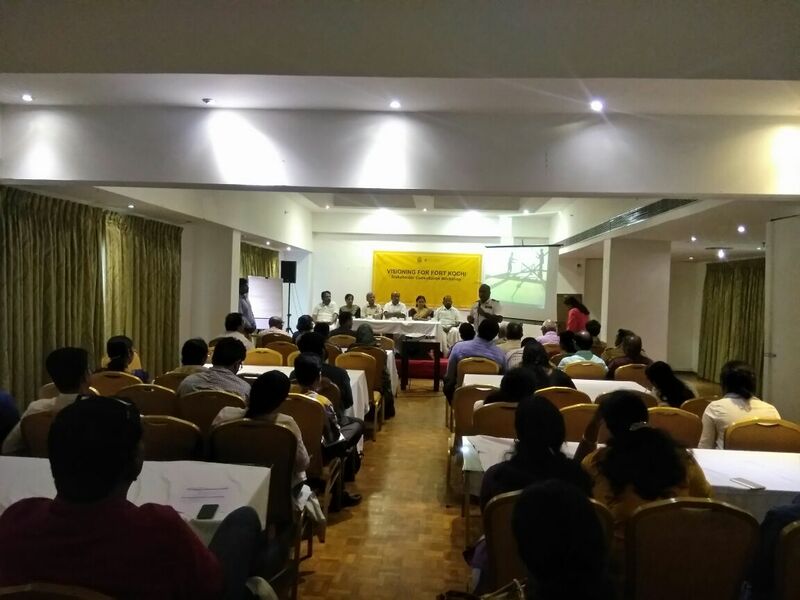 As a first step to foster discussions between stakeholders of the city, WRI India along with Kochi Municipal Corporation had conducted a stakeholder consultation workshop on June 20th 3-6 PM at No. 18 Hotel. 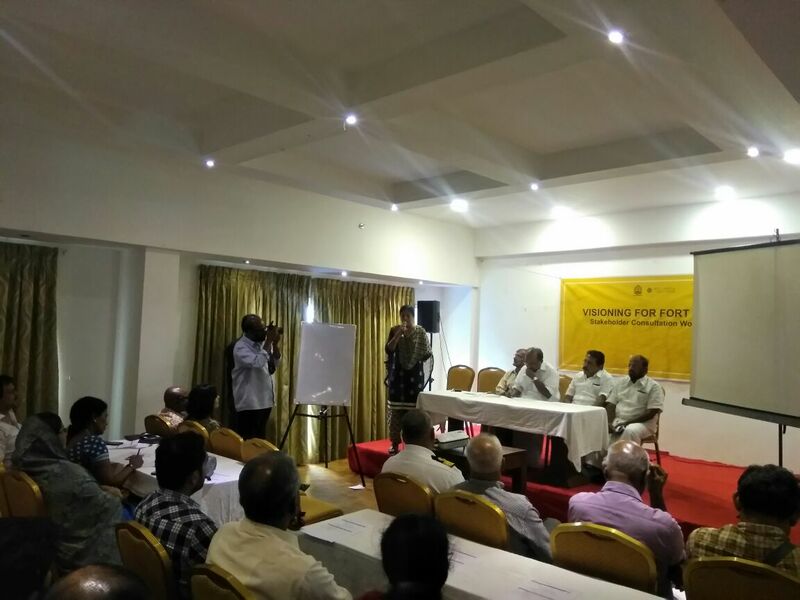 The workshop aims at engaging stakeholders and representatives of Fort Kochi to idealize a vision and discuss opportunities that can be leveraged to make public spaces economically vibrant, socially inclusive and spatially interconnected. It will also provide methods to provide safe and secure connectivity to multiple modes of transport. 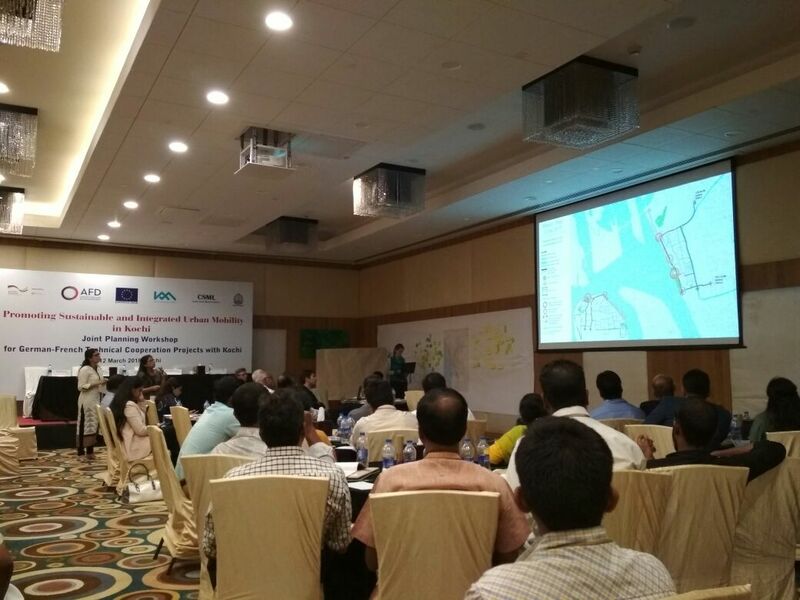 KMC, KMRL and CSML jointly with AFD and GIZ organized a participatory planning workshop with all relevant local stakeholders to design a road-map for the German-French support to urban mobility. The Federal Governments of France and Germany have agreed with the Government of India to support the promotion of sustainable and integrated urban transport for Indian Cities. 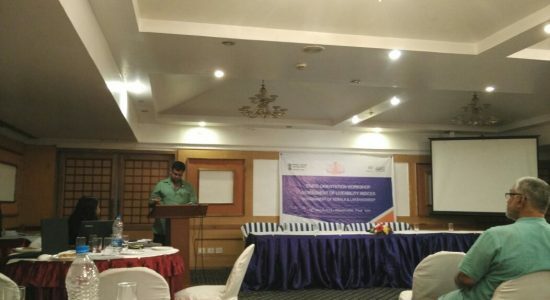 On behalf of the German Government, Deutsche Gesellschaft fuer Internationale Zusammenarbeit (GIZ) GmbH is implementing the technical cooperation project “Integrated Sustainable Urban Transport Systems for Smart Cities (SMART-SUT)” in cooperation with the Ministry of Housing and Urban Affairs (MoHUA) and 3 partner cities. On behalf of the European Commission, Government of France, and the Government of Germany, Agence Française de Développement (AFD) is responsible for supervising the implementation of “Mobilize your City (MYC)” Initiative, in cooperation with MoHUA and 3 partner cities. 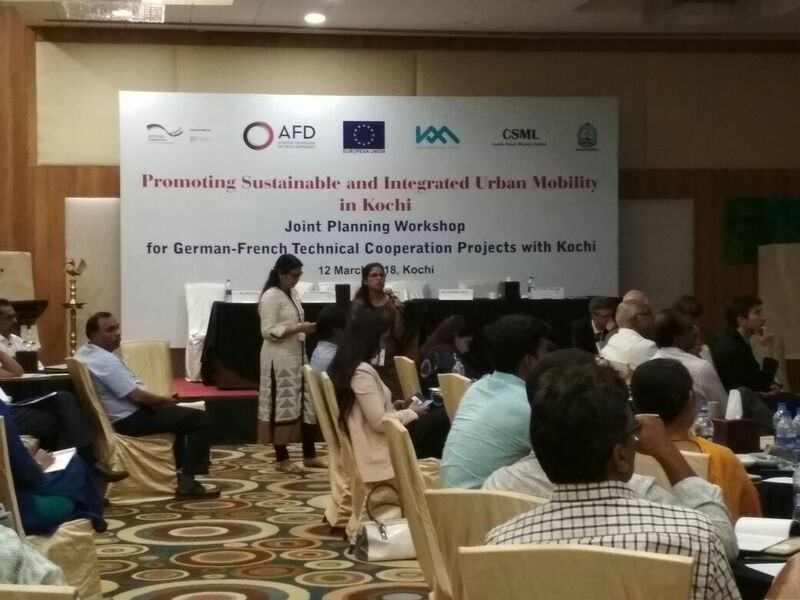 Among them, Kochi is selected as joint German-French partner city with Kochi Municipal Corporation (KMC), Cochin Smart Mission Ltd. (CSML) and Kochi Metro Rail Ltd. (KMRL) as implementing partners. Venue: Avenue Regent, MG Road, Kochi. 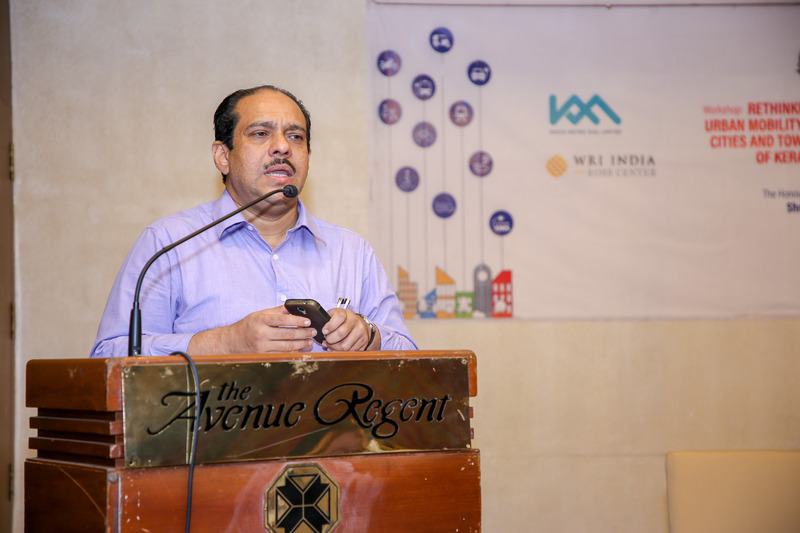 Kochi Metro Rail Ltd. and World Resources Institute (WRI) India had conducted the workshop: Rethinking Urban Mobility in Kochi, on 16th March 2018 at Avenue Regent, MG Road, Kochi. This workshop was meant to facilitate the exchange of ideas and experiences for improving urban mobility, bringing in new technologies, innovative funding and operating mechanisms and to promote a roadmap or shared vision towards achieving electric mobility targets in the city. 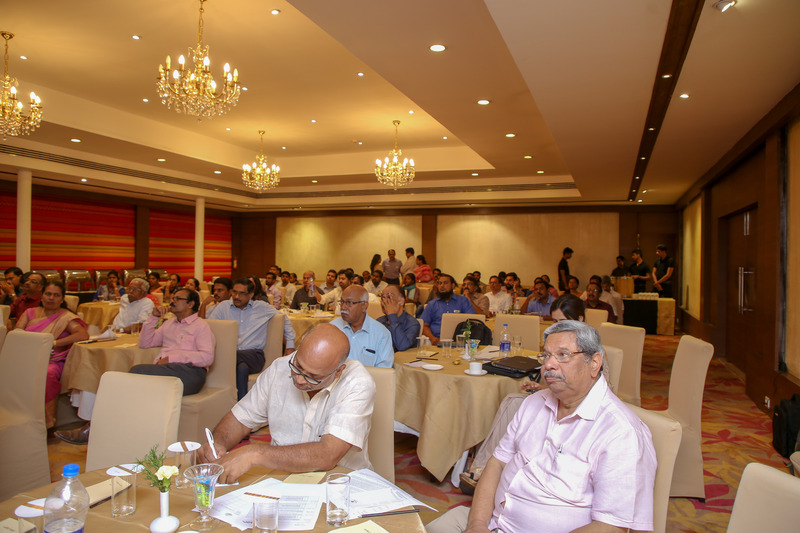 The speakers and participants included representatives from across the state, spanning across transport departments, transport authorities, road authorities, municipal corporations and traffic police. The speakers included experts on public transport, electric mobility and Open Government. The workshop concluded with the launch of Kochi Metro’s open data initiative: ’Moving to an Inclusive and Transparent Future’. 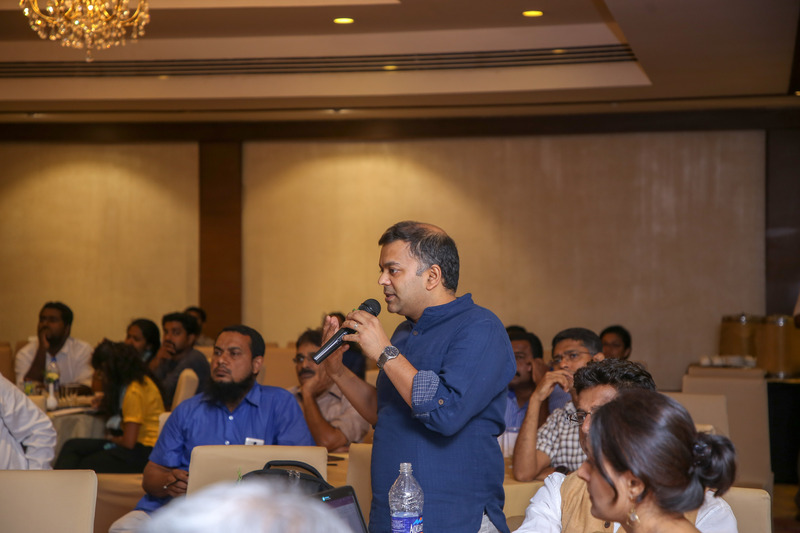 The workshop witnessed participation of and interaction with representatives from the media, academia, private enterprises and technologists. Government of India along with various State and Local Governments is implementing several flagship Urban Missions. An Overarching goal of various missions and schemes is to make Indian cities more Livable. In order to develop a common minimum framework for cities to assess their existing status and chart their pathway towards better quality of life to their citizens, the Ministry of Housing and Urban Affairs has developed a set of Liveability standards in cities to generate a livability index and rate cities. Workshop focused on providing brief idea about the Livability Pillars, Indicators and Livability Index Data Portal. 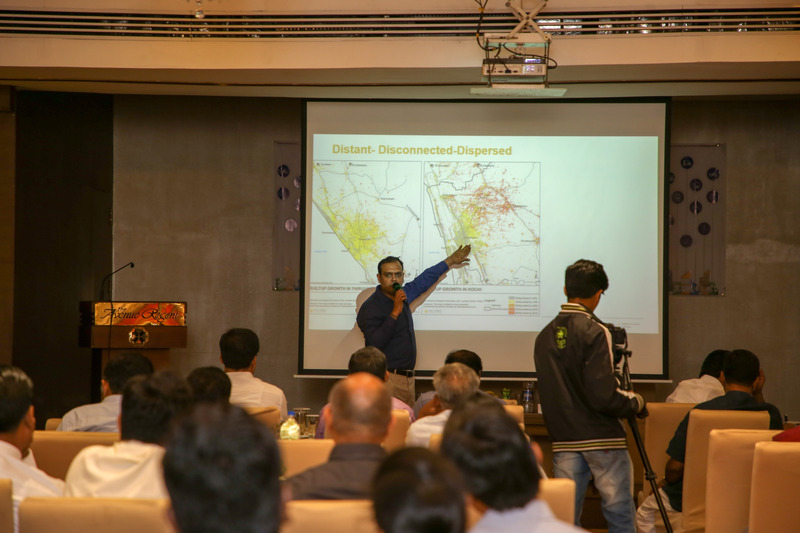 The workshop ensured support from the city officials to collect data to carry forward the study. 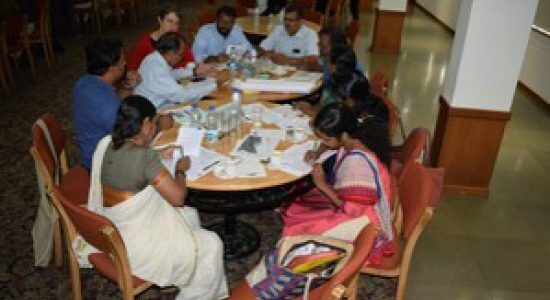 Kochi Municipal Corporation, with support from ICLEI Local Governments for Sustainability, South Asia has initiated a project on urban biodiversity. 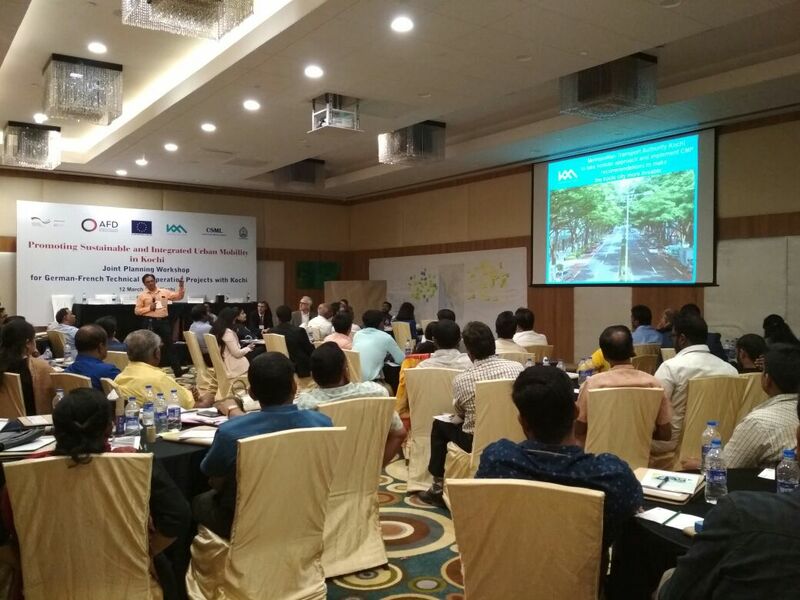 This project entitled “INTERACT-Bio: Integrated sub-national action for Biodiversity- Supporting implementation of National Biodiversity Strategy and Action Plan (NBSAP)” aims at mainstreaming of biodiversity objectives across City-Regions. It is supported by the Federal Ministry for the Environment, Nature Conservation, Building and Nuclear Safety (BMUB), Government of Germany under their International Climate Initiative (IKI). The Ministry of Environment, Forest and Climate Change, which is the nodal ministry in India with regard to biodiversity, has extended its support to the project and identified Kochi as the project model city. 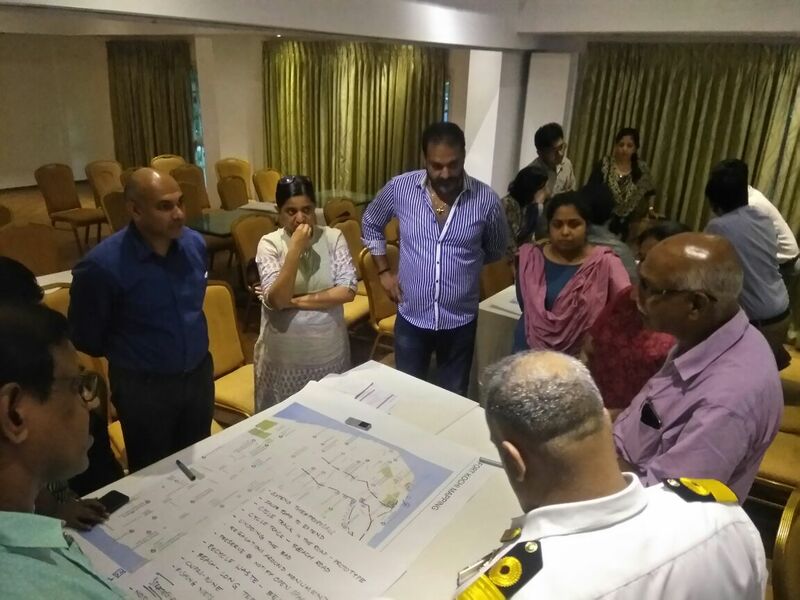 After the initial stakeholder consultation held on 27th October 2017, some critical ecosystems in the city of Kochi have been identified. 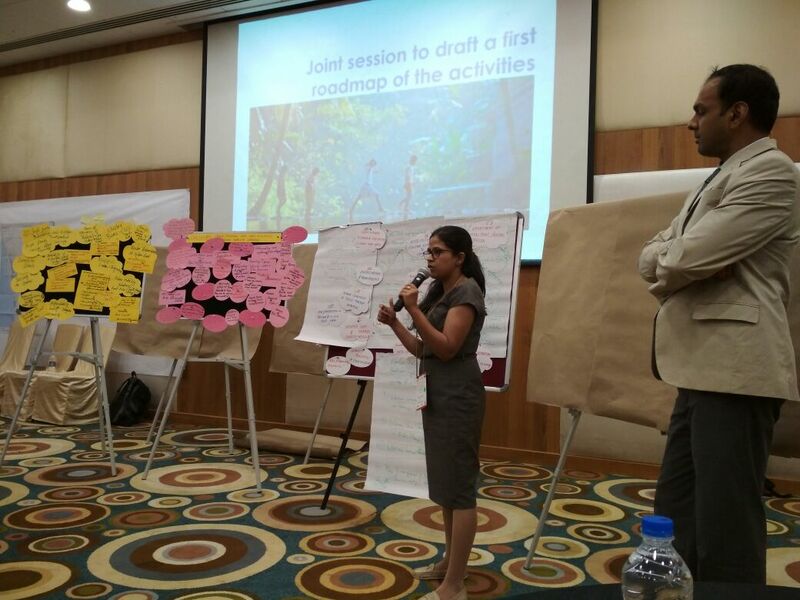 The discussions on the possible interventions were facilitated by experts from UFZ, ICLEI South Africa and ICLEI South Asia.